Businesses that commit health & safety offences now face penalties up to three times greater than ever before. 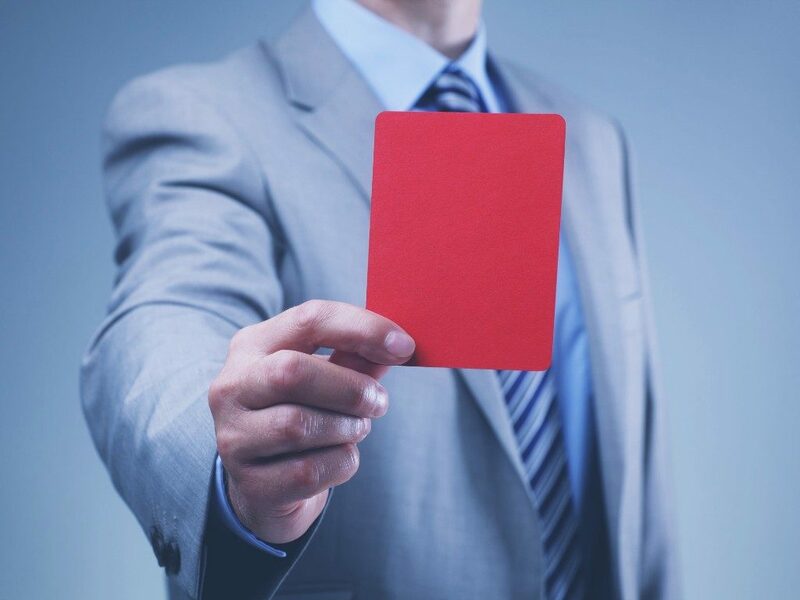 New sentencing guidelines use company turnover to calculate fines rather than company profit, and the average fine has risen from around £69,000 to £211,000. As you can see, it’s more important than ever to manage health & safety compliance well. The £5million fine imposed on Alton Towers following last year’s roller coaster accident made headline news. But if they hadn’t admitted guilt so quickly, under today’s guidelines it would be £12.5 million. Construction company, Balfour Beatty, has set aside £25 million in its accounts to cover health & safety penalties, especially since its £1 million fine for a road worker’s death in 2012 and a £2.6 million one for when a trench collapse killed a worker in 2016. In another recent case, a care home was fined £1.5m plus £200K in costs after an elderly resident died after falling down a set of steps. The manager landed a nine-month suspended jail sentence and costs of £20K. While these huge numbers won’t apply to smaller businesses, the fines apply in the same proportion as for larger businesses, so have the exact same impact. You can reduce the risk of accidents and penalties for your business through effective management systems. Follow the principles set out in Health and Safety Executive Guidance HSG 65 and British Standard OHSAS18001. Get those right and you will help your business reduce spend, improve its reputation, stabilise its insurance premiums, and have a safe and contented workforce. Overall, you’ll give your business a better chance of becoming even more profitable.